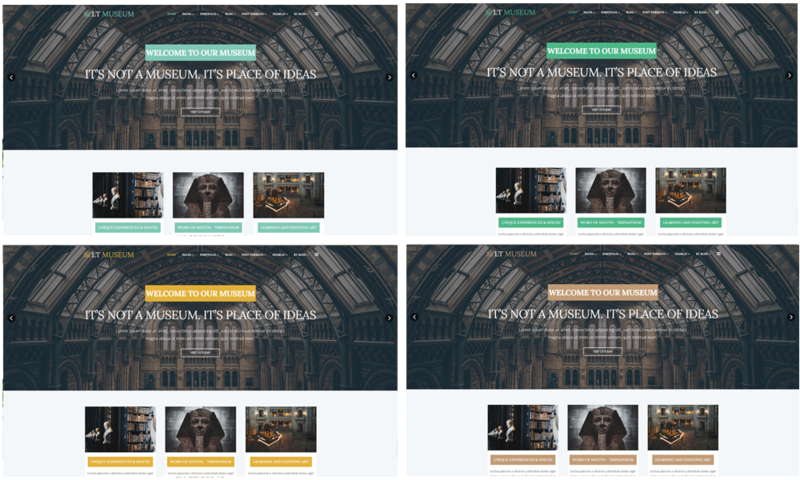 Not only an appearance of a website, but our One page Museum WordPress Theme also offer you a lively look of a real life museum! 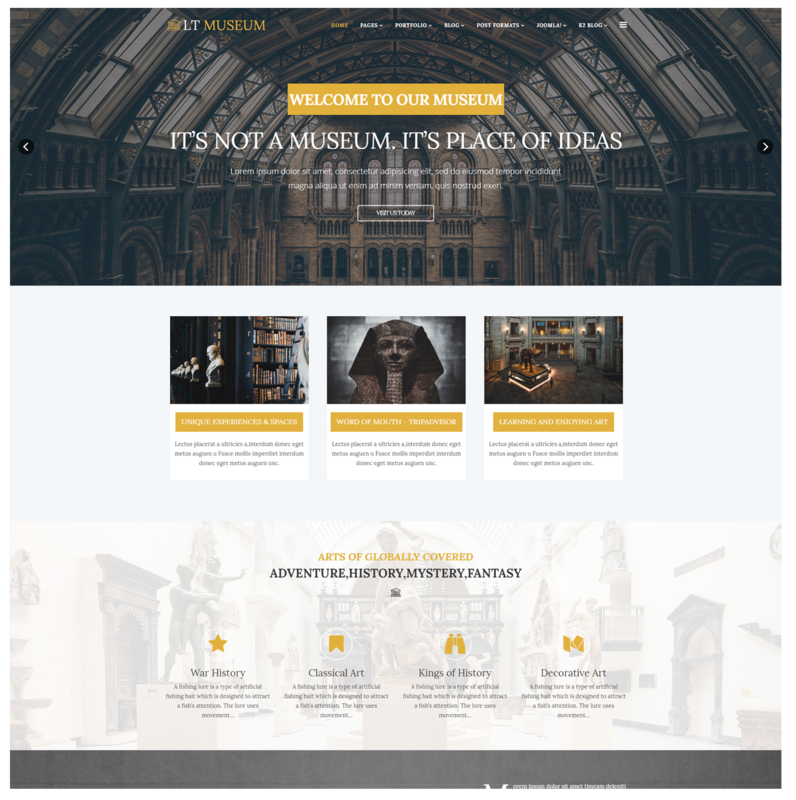 LT Museum is a fully responsive single page version of LT Museum WordPress Theme(multi-page) that has been designed with professional and high sense of aesthetic of our developers. 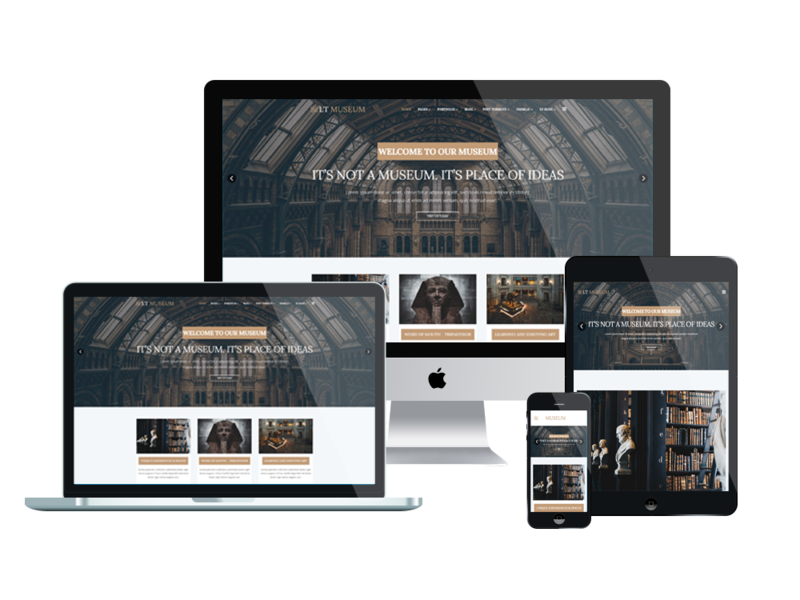 This theme has many high-quality images with eye-catching animation effects, which are ready to catch any visitor attention. 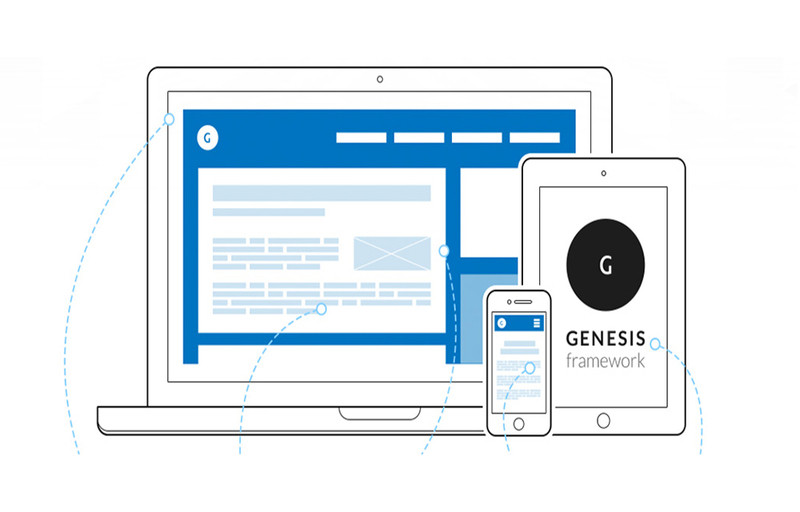 Besides, you will get it easy to customize the theme with the powerful admin panel. 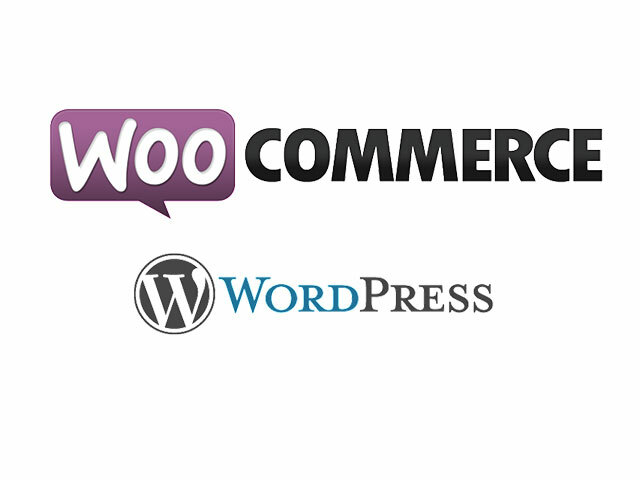 It is possible for you to make any change to make the site more beautiful. Don’t hesitate to get this theme now!